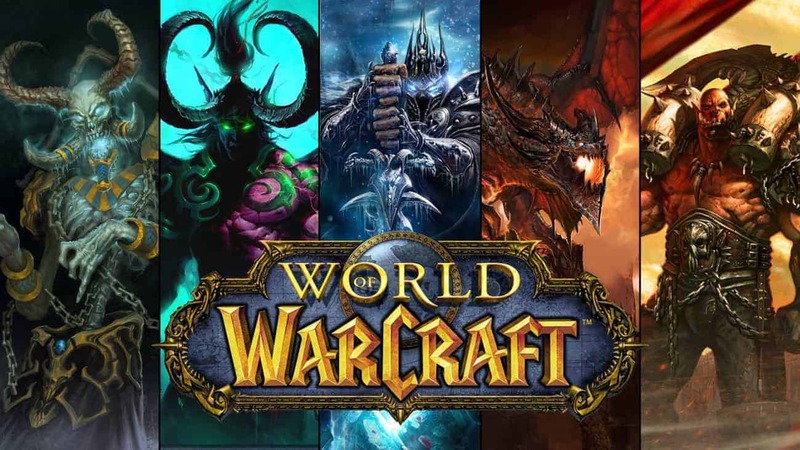 Blizzard today released details on their Q2 earnings for 2015, including details on an expected drop in World of Warcraft subscription numbers, seeing the MMO giant drop 1.5 million since its last count that sat at 7.1 million subscribers at the end of Q1 2015. Although this has the naysayers out in droves with the traditional “death of wow” debates, it has been a regular trend for the game to drop in subscribers between expansions since the first was released. Outside of the World of Warcraft details Blizzard’s Q2 report for 2015 included others information relevant to the current games and development.